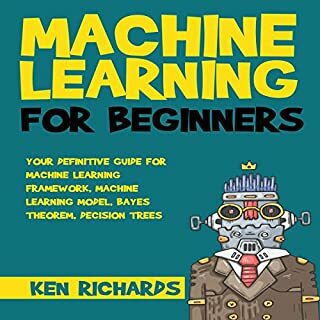 Discover and learn all about machine learning in this book. You will understand and learn more about machine learning with the proper frameworks to solve problems. Have you seen or read about the automated driverless cars cruising the road and highways? Don’t you want to learn more about the framework that institutions and companies are using for machine learning? 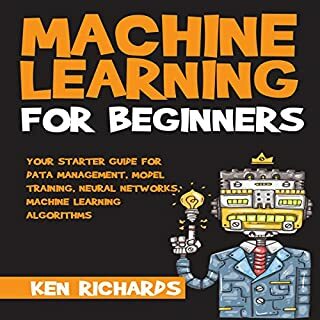 Discover and learn all about the machine learning in this audiobook. You will appreciate and learn more about advanced machine learning algorithms that are not presented in earlier books. Do you know that you are highly likely part of testing datasets for companies in their machine learning model training, application, and mobile apps? Don’t you want to learn more about the framework that institutions and companies are using for machine learning? Discover and learn all about machine learning. 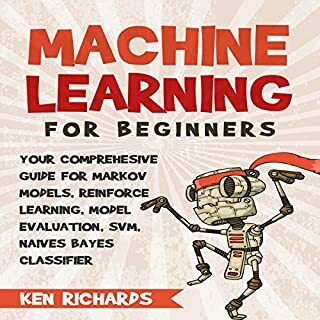 This audiobook covers the basic and fundamental subjects on machine learning and its application. Are you clueless about machine learning? Have you ever wonder how a machine (Deep Blue) can beat Garry Kasparov, a reigning world champion in chess? Do you know that a handful of Fortune 500 companies are using machine learning in new creative ways? 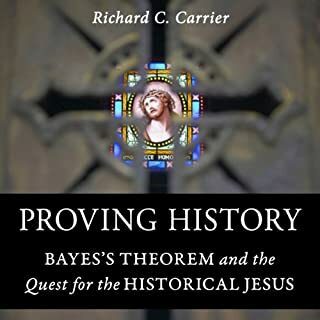 This in-depth discussion of New Testament scholarship and the challenges of history as a whole proposes Bayes's Theorem, which deals with probabilities under conditions of uncertainty, as a solution to the problem of establishing reliable historical criteria. 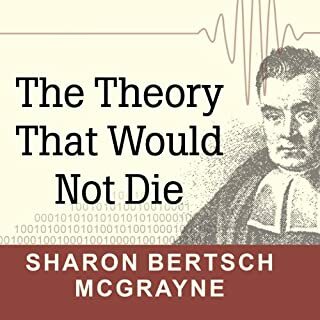 The author demonstrates that valid historical methods - not only in the study of Christian origins but in any historical study - can be described by, and reduced to, the logic of Bayes's Theorem. Conversely, he argues that any method that cannot be reduced to this theorem is invalid and should be abandoned. 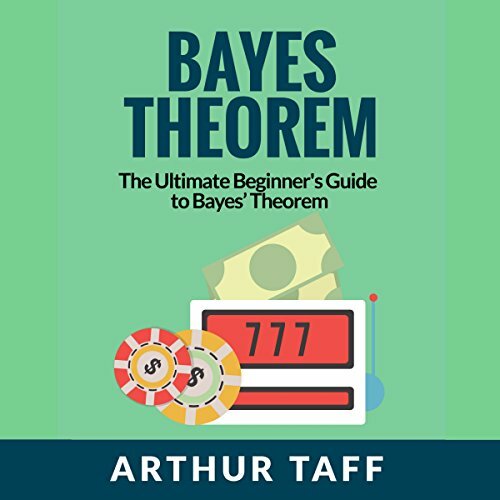 Multi-time best-selling IT and mathematics author Arthur Taff presents a leading audiobook for beginners to learn and understand probability concepts such as permutations and combinations. Learning about probability with combinations and permutations gives you a competitive edge in any field. 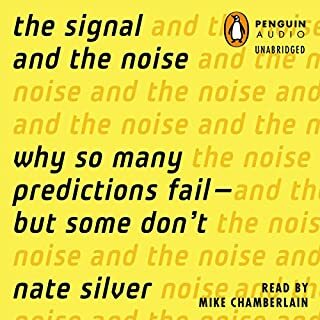 Whether it's poker, horse racing, weather forecasting, playing the lottery, general mathematics, or virtually any other field where odds need to be determined - this audiobook will help you succeed! BEWARE!! For middle school students only! Great content. Some chapters should be re-recorded. Perfect for beginners wanting to learn about Bayes Theorem through real examples! What if you could quickly and easily learn Bayesian data analysis without complex textbooks and statistics classes? Imagine being able to apply your newly learned theory to real life situations! A basic introduction to Bayes Theorem (with examples) - the initial introduction demonstrates how Bayesian data analysis works when you have a single new piece of data to update initial probabilities. Adding new data and updating probabilities - takes the above example and looks at what happens if we have multiple pieces of data instead of a single piece. Bayes Theorem terminology - the formal names for the different parts of the Bayes Theorem equation, and how it all comes together for an easier overall understanding. How to deal with data errors - in a real life situation, it is unlikely that your data will be error-free. This section shows you how to deal with those errors and still get accurate probability estimates. Arthur's personal email address for unlimited customer support if you have any questions. If you are a person that learns by example, then this audiobook is perfect for you! It is a very important topic in a wide range of industries - so dive in to get a deep understanding! Ted Hughes: A Modern Wordsworth? A Modern Byron? The book is decent, but I didn't like the narration. Laplace pronounced as 'Leh plehs', misreadings such as 'Bayesian interference' instead of 'inference'.